Cushion design for Ohh Deer Pillow Fight Competition. 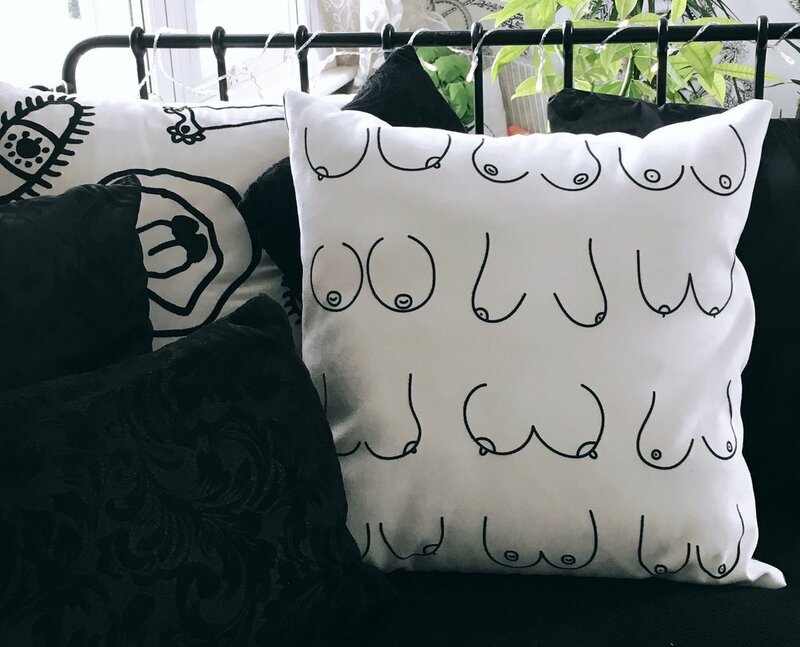 This design was submitted as part of the Ohh Deer Pillow Fight Competition 2017. The designed gained popularity online and was reposted by Ohh Deer and featured on Inky Goodness. 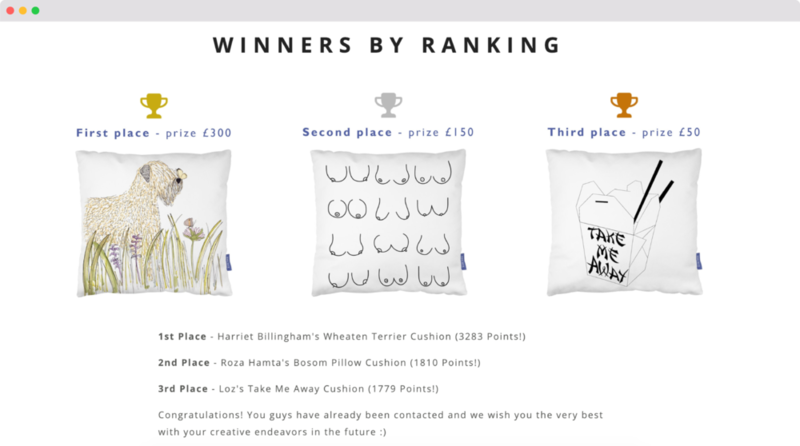 The cushion design placed 2nd out of 6000 entries, and was featured by YouTuber, Zoe Sugg (Zoella).